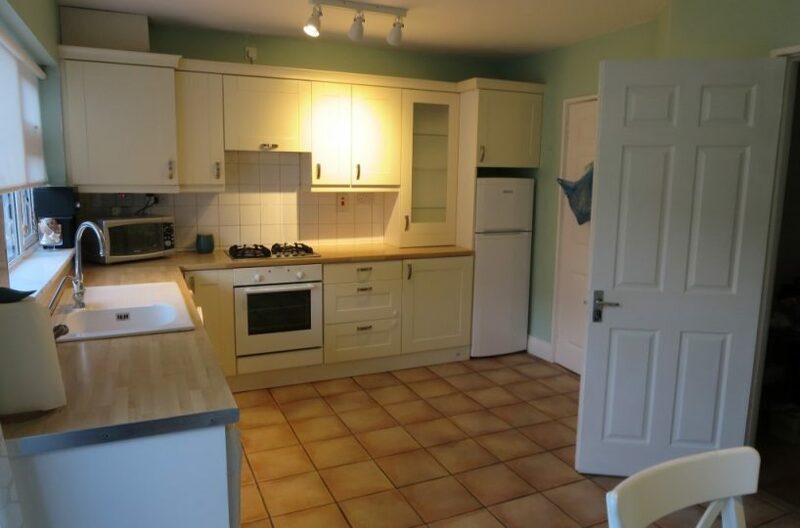 Positive Property is delighted to present this stunning and spacious 3 Bed Semi-Detached Home situated in the popular development Aulden Grange in Santry. 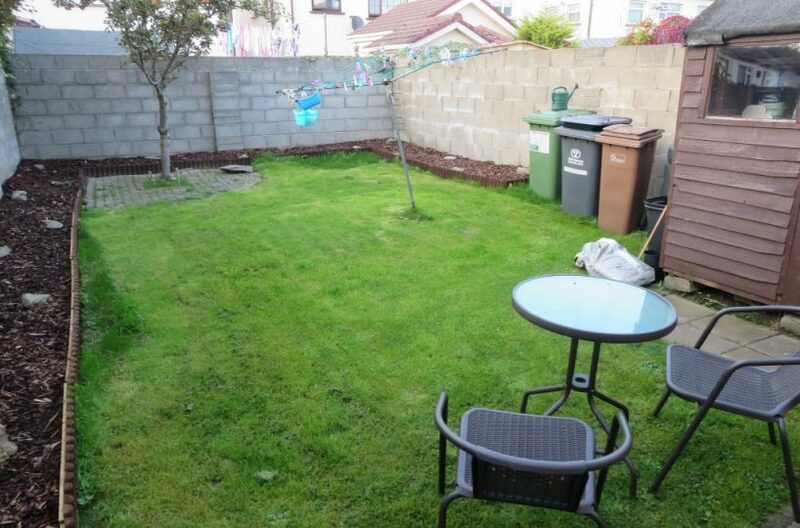 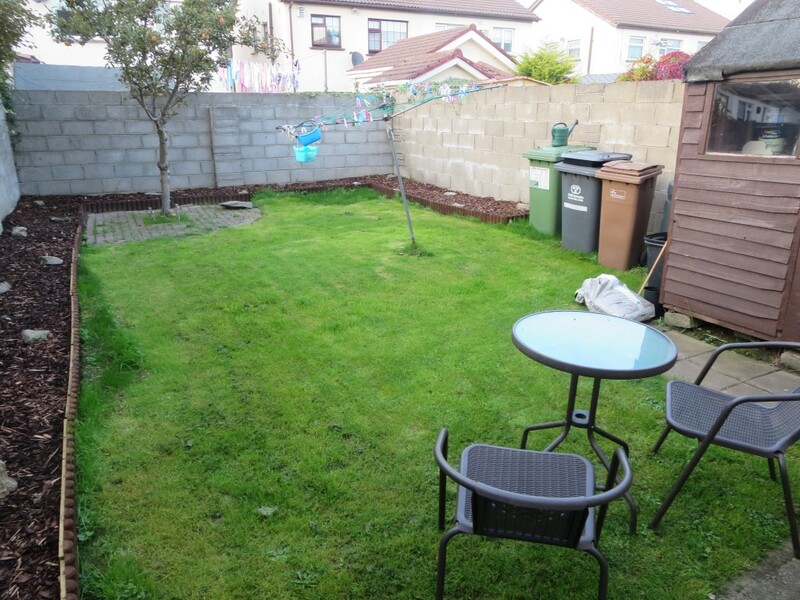 Property benefits from Off Street Parking, Gas Central Heating and a Charming Landscaped Rear Garden. 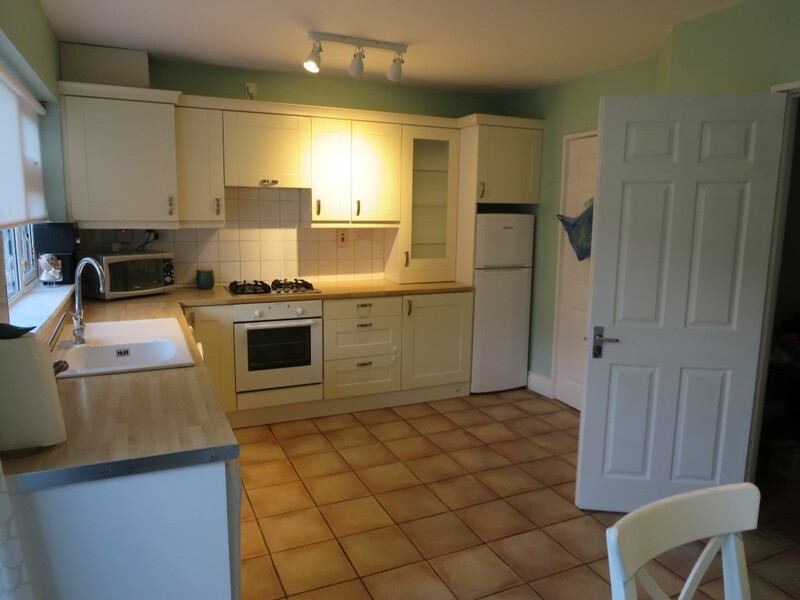 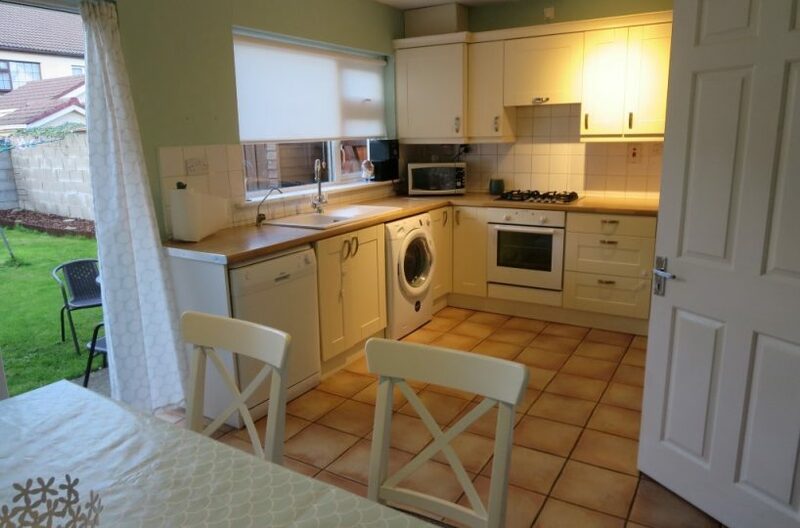 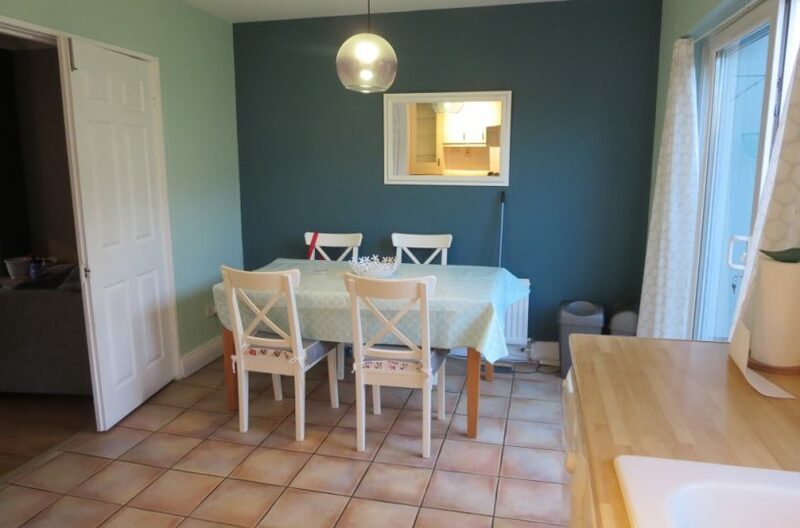 Accommodation comprises of a welcoming Entrance Hall, Spacious Kitchen with all the usual Mod Cons including Gas Hob and Dishwasher that leads to the landscaped rear Garden with Wooden Shed for Storage and Side Gate Entrance. 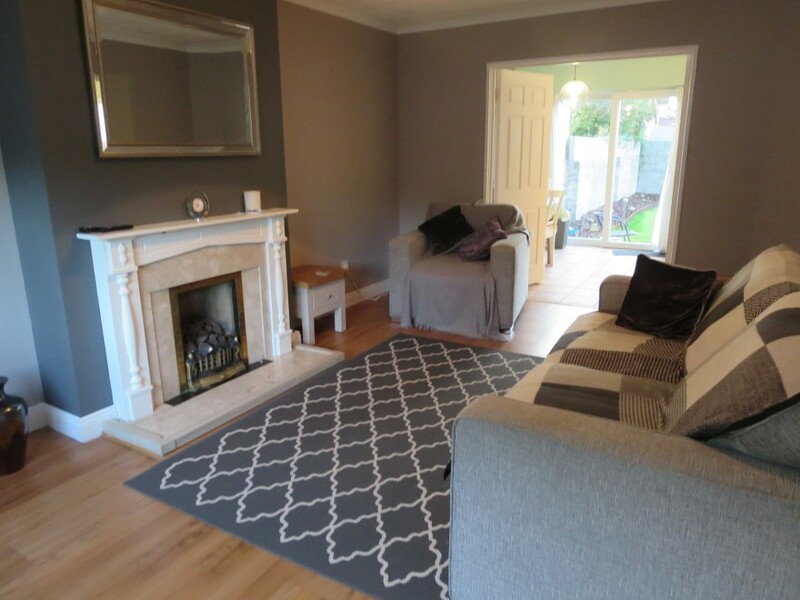 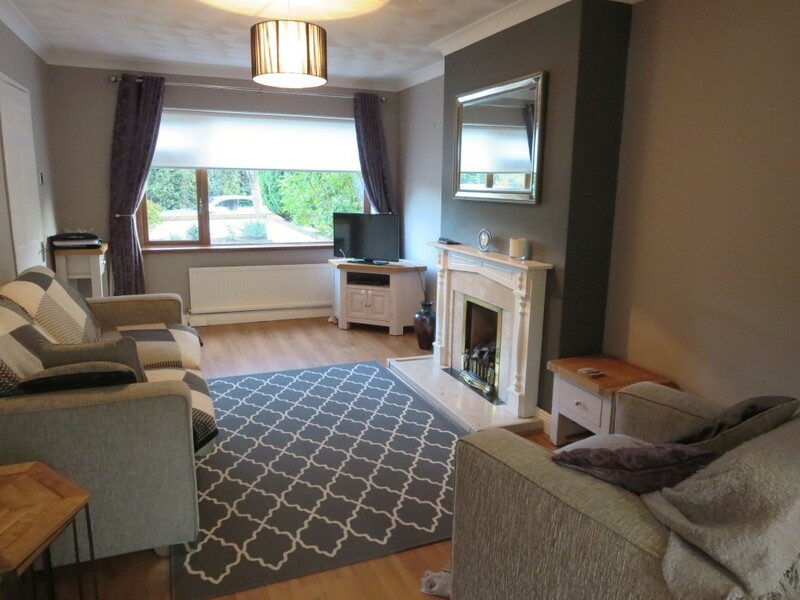 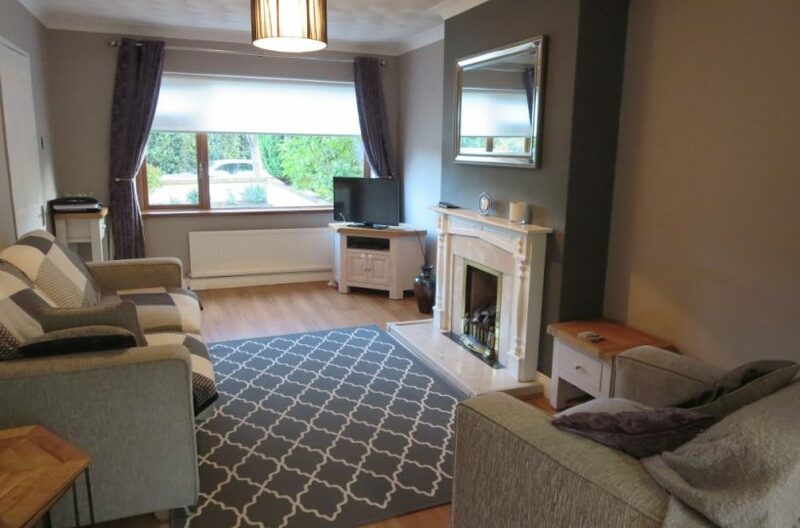 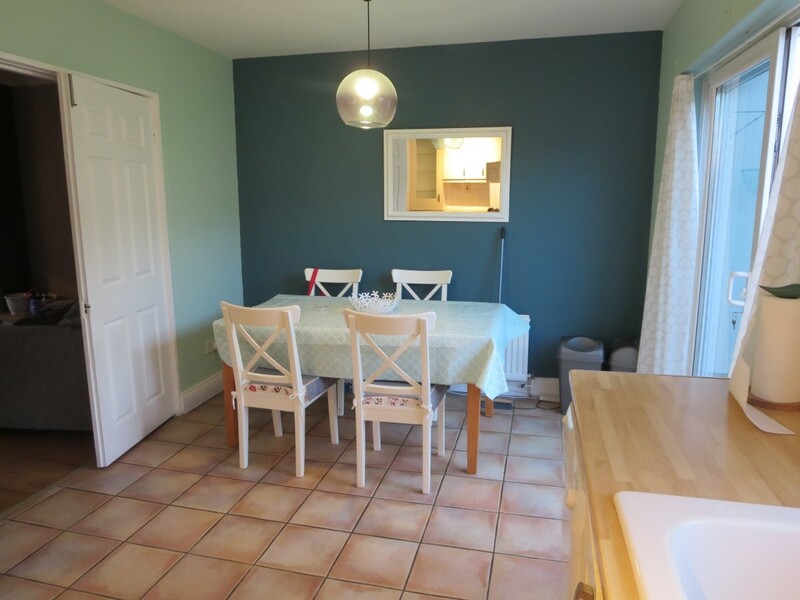 To the front of the property is a Bright Modern Living Room with feature Fireplace and downstairs WC off the hall. 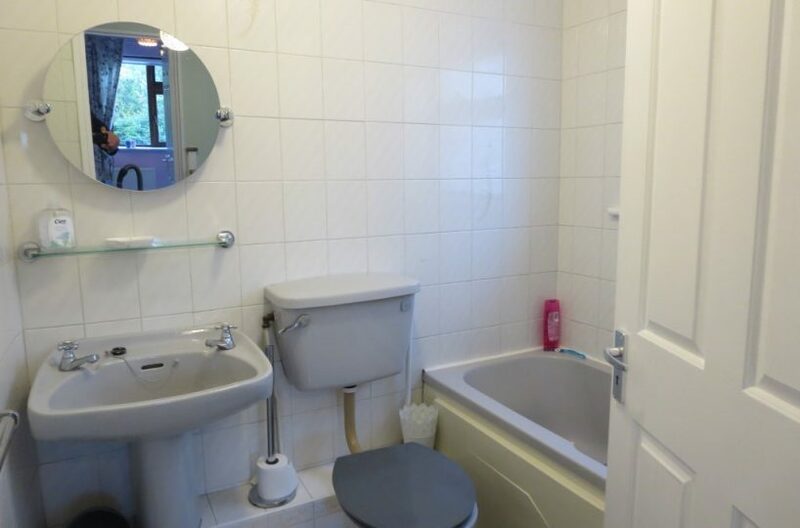 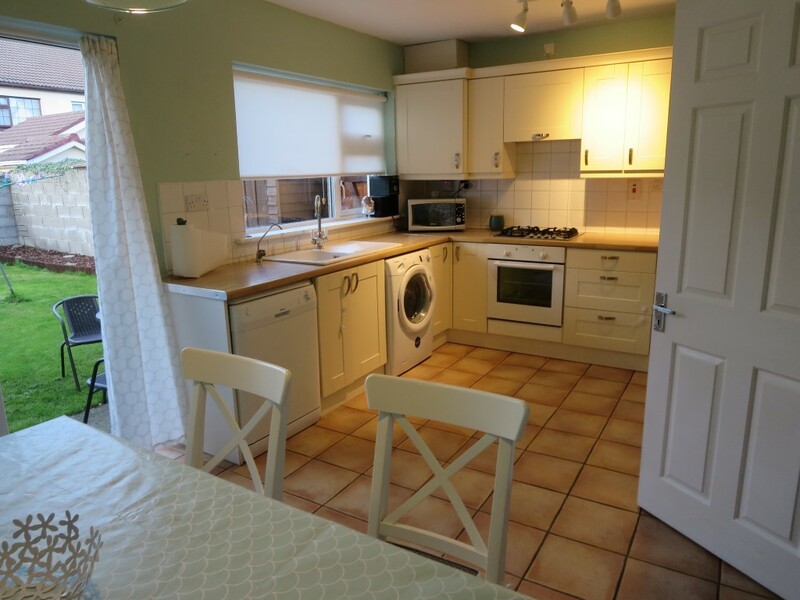 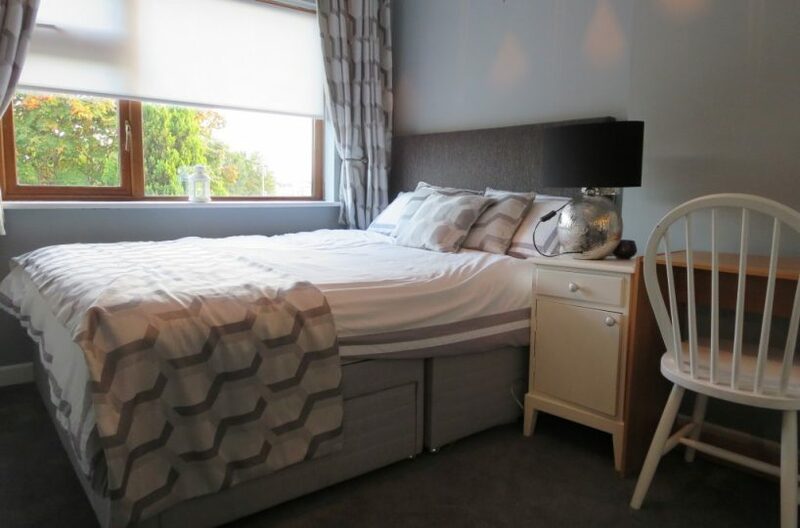 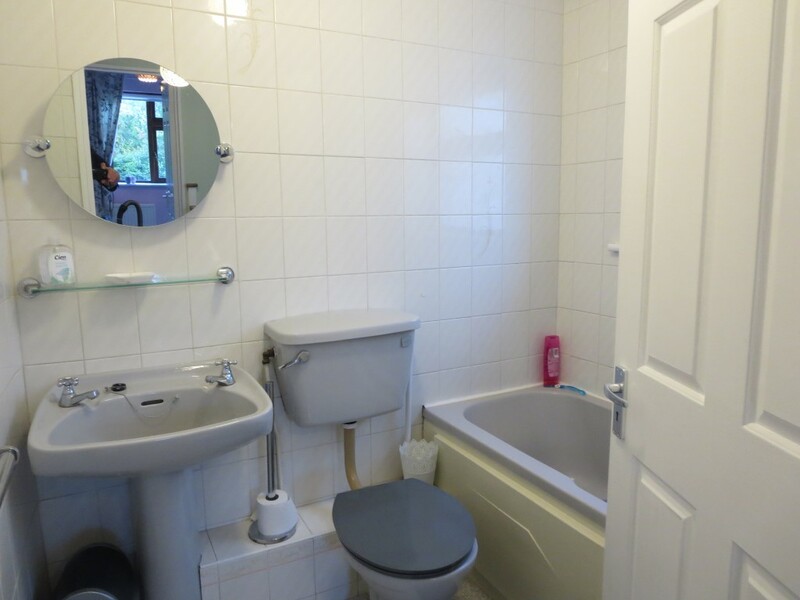 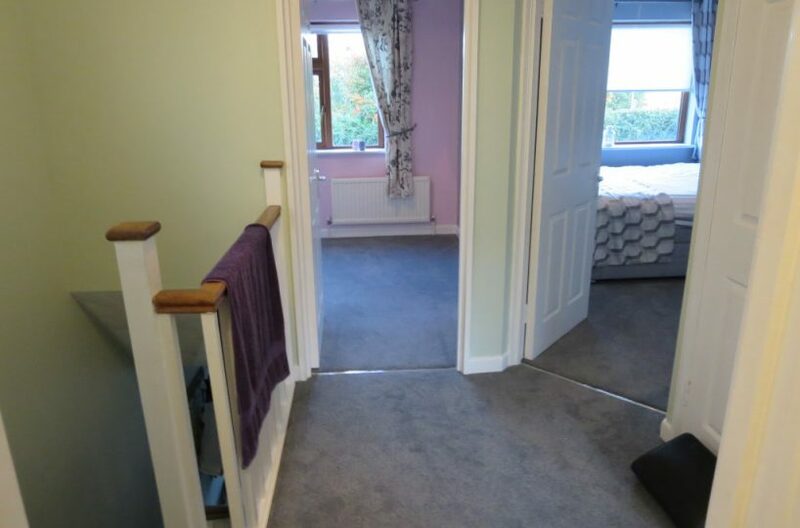 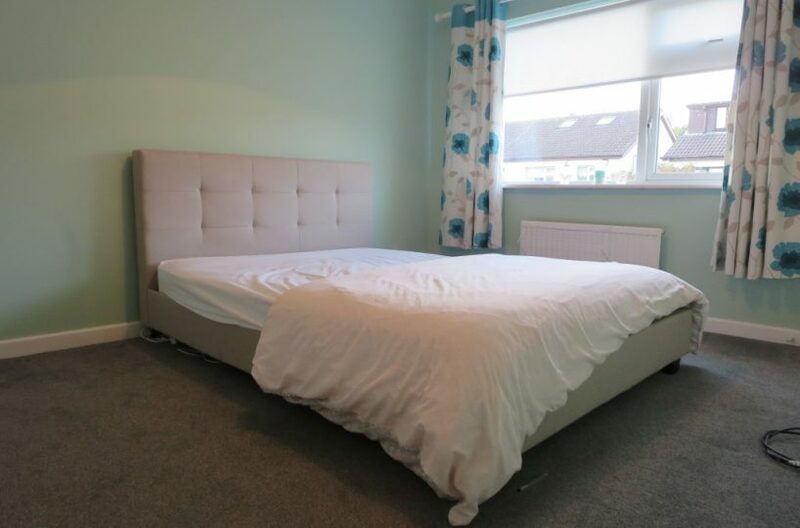 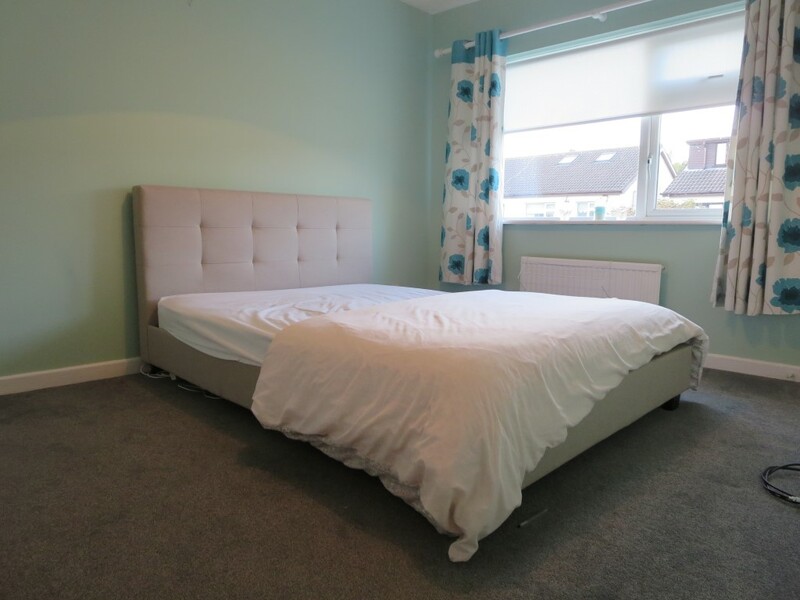 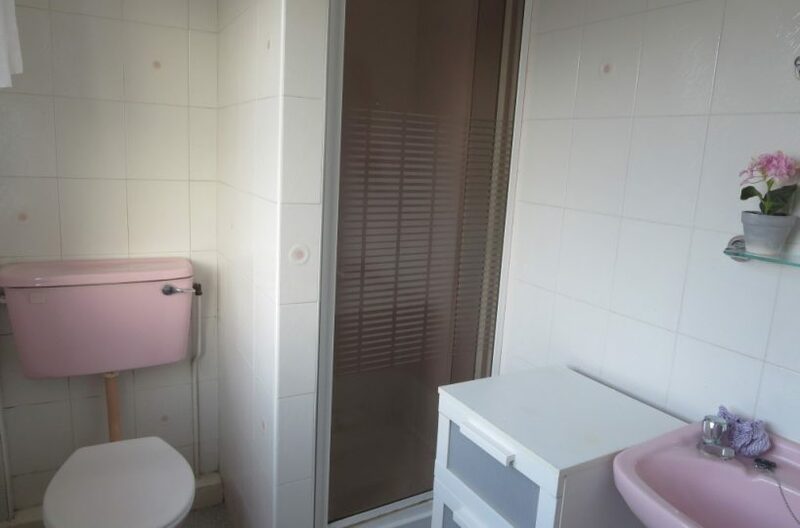 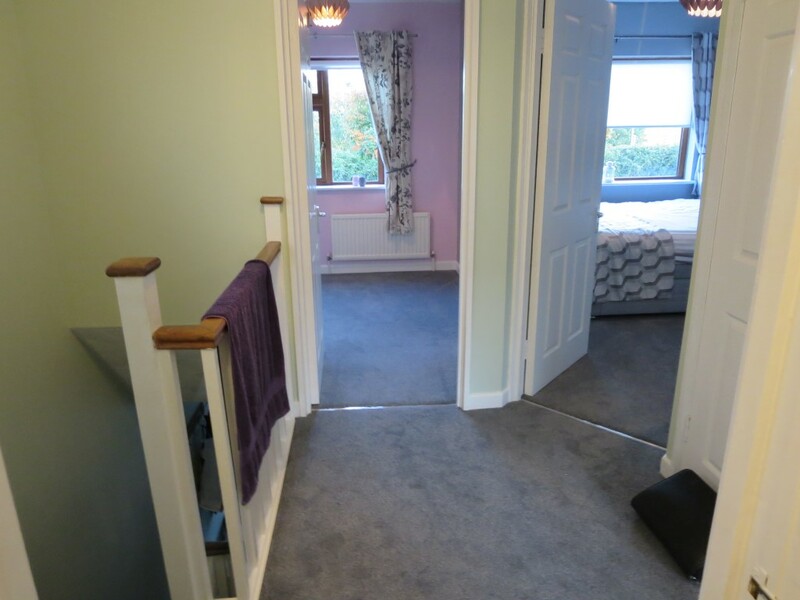 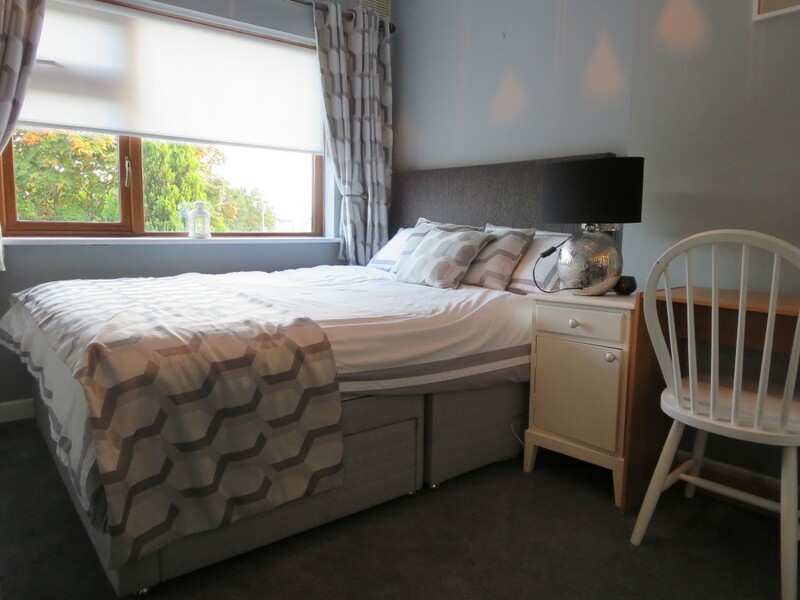 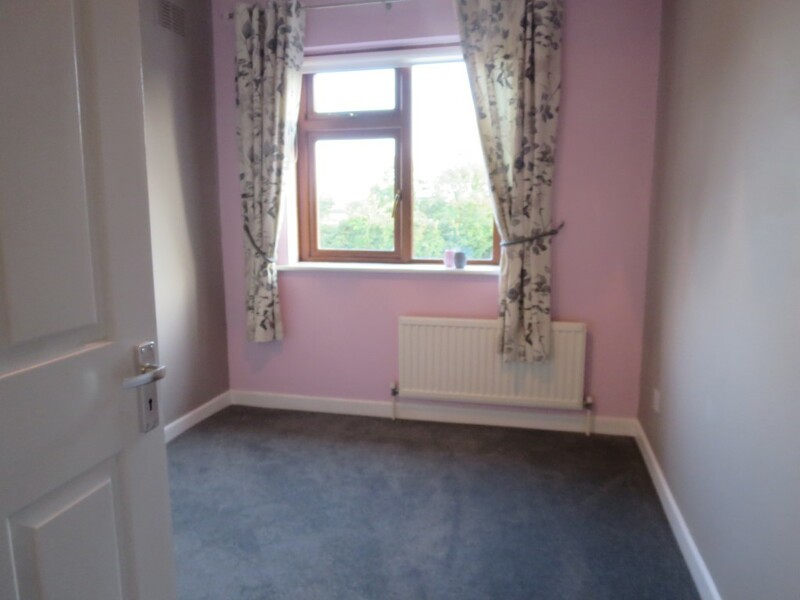 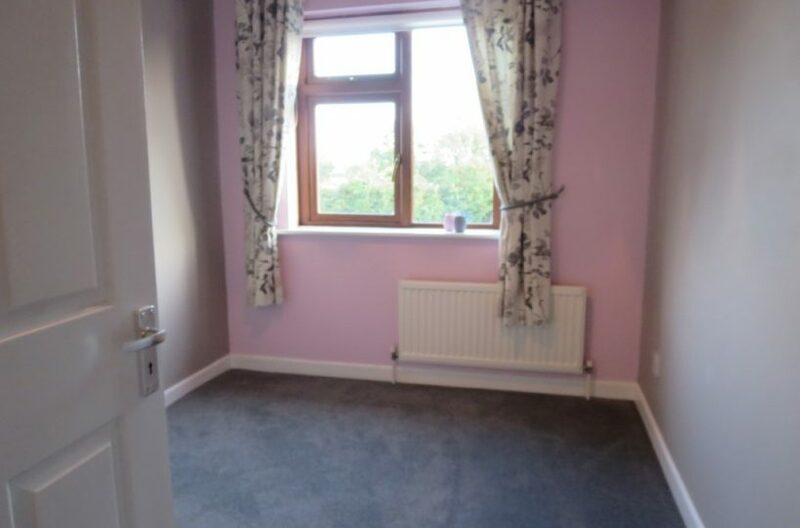 Upstairs comprises of a Master Double Bedroom with Ensuite Shower, Large second Double Bedroom to the front and a single Room/Nursery/Office all with built in wardrobes. 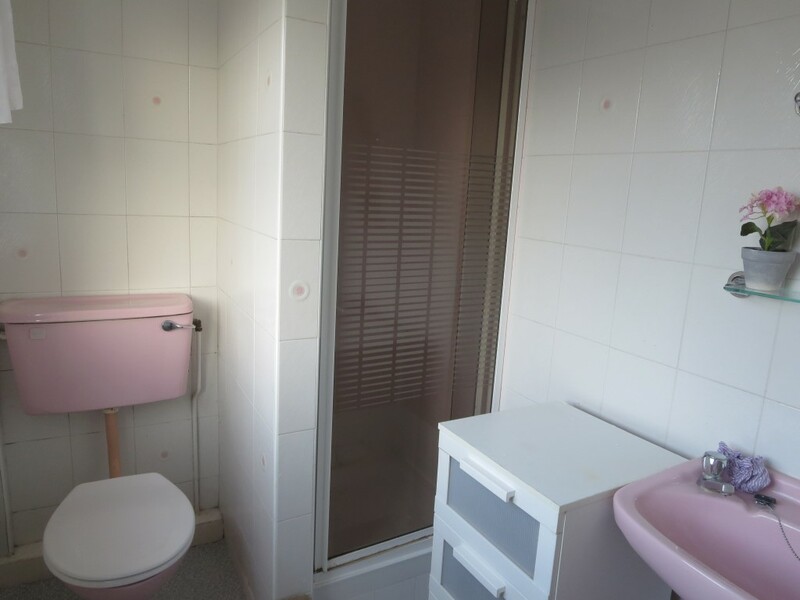 The family bathroom consists of a Bath with overhead shower. 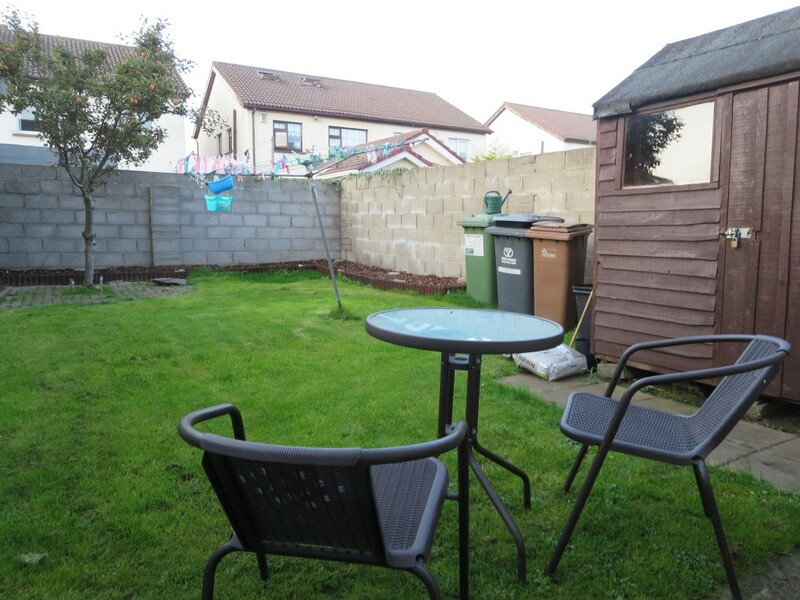 This home is conveniently located close to many bus routes and within easy reach of local schools both primary and secondary, Northside Shopping Centre, Omni Park Shopping Mall and Cinema Complex and all of the local amenities are within easy walking distance. 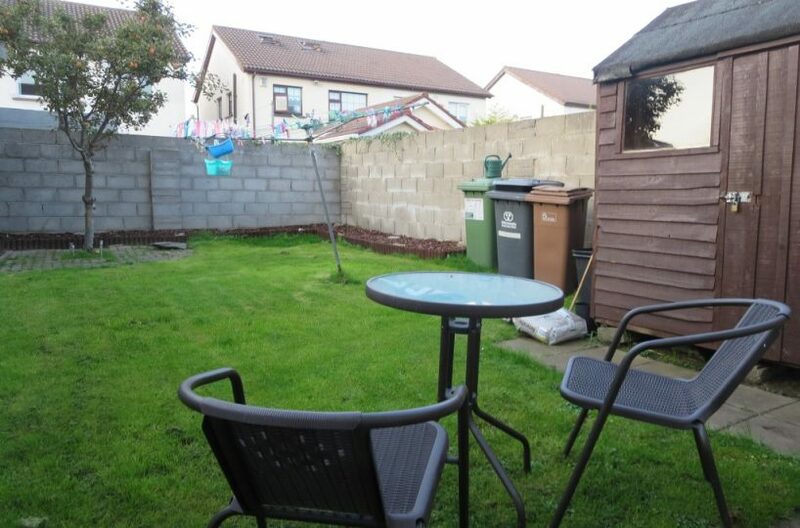 Dublin Airport, The M50 and M1 motorways are also very easily accessible.